Content is the backbone of good engagement. Having a consistent content calendar is the number one way to reach content engagement goals. While there are many apps, tools, and systems for content calendars, we’re here to teach you a simple and effective system that uses Google Docs. This training is in collaboration with care2services.com. Key takeaway: You’ll be ready to go with a content calendar that is easy to manage and helps you focus on your organizational goals and priorities. Social media is a powerful way to share live events and bring others in to engage. But too often what is happening and what should happen is an afterthought. 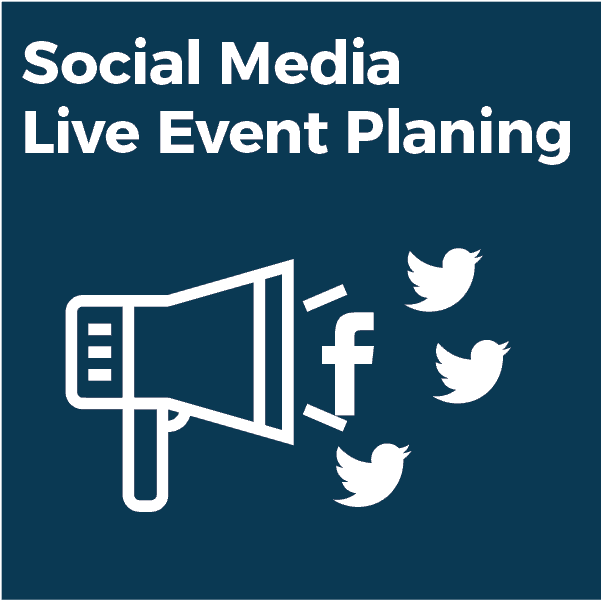 We’ll dig into strategic planning for telling the narrative of a live event, capture content, and driving more engagement.